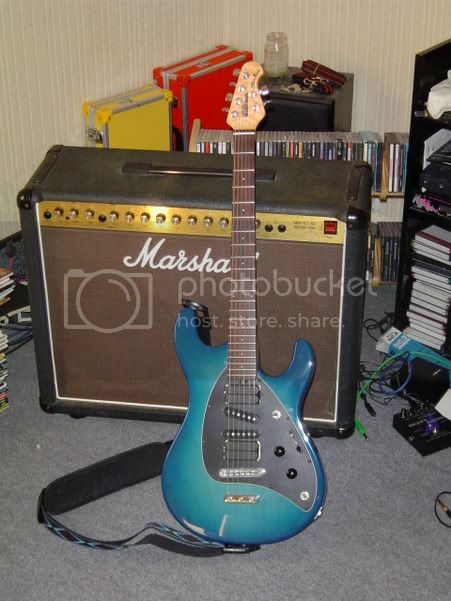 I have seriously wanted this guitar for 20 years and finally splurged out and bought it along with a Petrucci JP6. Can anyone please tell me the factory set pickup height in millimeters for all 4 pickups? After watching this: https://www.youtube.com/watch?v=jxIuSmTXe8w I realized that mine have been adjusted extremely high towards the stings. From the top of the pickup cover to the bottom of the string. 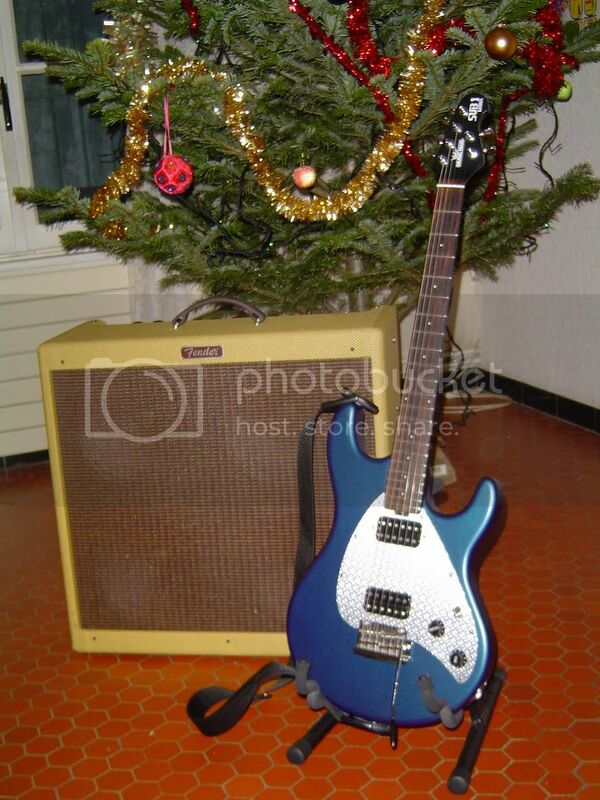 Tommy (tommyindelaware on this forum), who is Steve guitar tech, gave the measurements a few years ago. François, is that holding the string down at the last fret or not? And is it the same on both bass and treble sides? Justin, welcome to the forum family! There is no right or wrong when it comes to pickup height, as long as you are not too close to the strings. You are allowed to trust your ears and set them where you like them. Mmmmm..Steve's no 1's so tasty..the countless, a life time's worth of notes that thing has produced.. I think it's the height without holding the string. But I do not remember for sure. Tommy will certainly confirm. 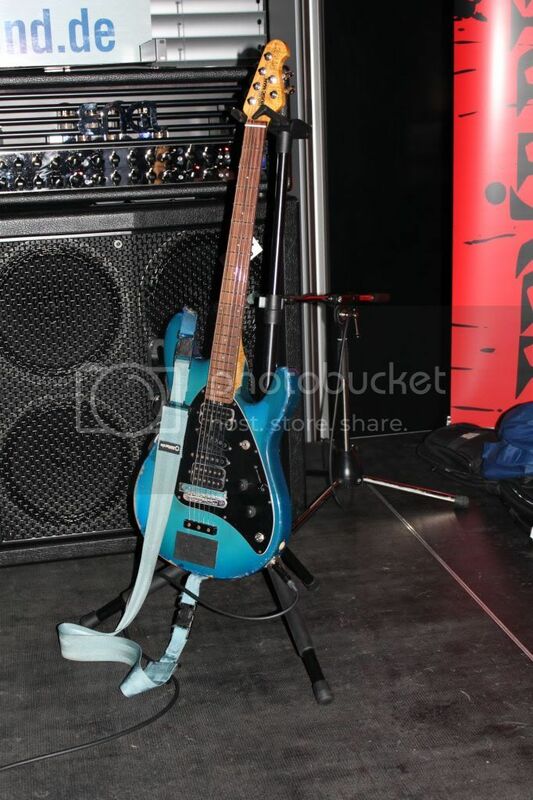 I believe it's the same height on bass and treble sides (just look at the pics). You can see also that the rosewood fingerboard is quite thin : I believe with each refret the fretboard is polished thus loses a bit of thickness. I didn't know what reply to expect but this far surpassed my expectations. I'll set it up as soon as I get home. I'll put these in the FAQ sticky thread later on. Of course these are just the factory settings, obviously Morse himself prefers something different. Your ears may prefer something different again. I say grab a screw driver and sit with your guitar for an hour and listen. There are worse ways to pass the time. How does it come that we have so different '#s? Translated in mm's (as we Euros usually do :-) ) the measurements from 2013 seem feasible as they seem to be very low on the picture. The 2010 measurements are rather high settings i think?!? *nod* the pickups, particularly the humbuckers, were designed to be relatively far from the strings. That's one of the reasons they are relatively high power. The neck also has a TON of winds to give a dark sound.